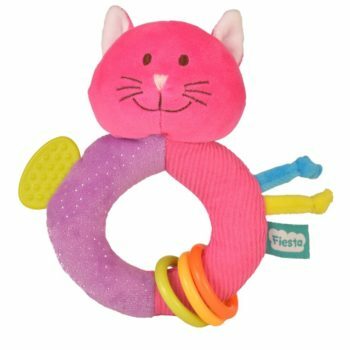 Cattitude Book Only – NEW Babalu Products, New Products. 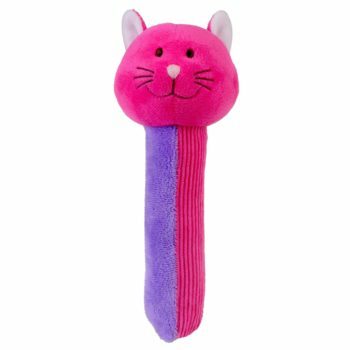 Here’s the newest cartoon character cat on the block! 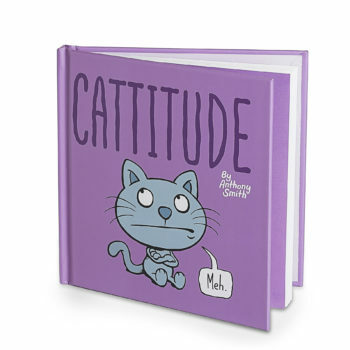 British humorist Anthony Smith illustrates 60 cartoons about his favorite cat with attitude that will have readers purring with delight! Hard cover, 64 pages, 6.4″ x 6.4″. 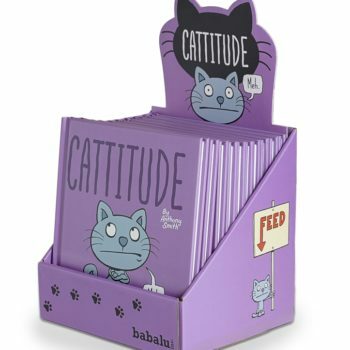 Cattitude Book with counter display Babalu Products. Countertop display of 12 copies of Cattitude- the book featuring the newest cartoon character that will have readers purring with delight!. 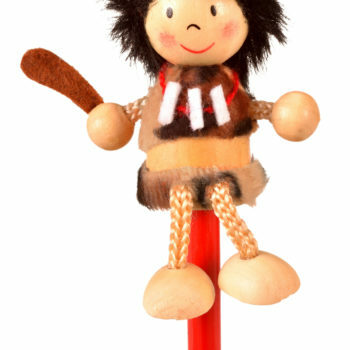 Note: The shown price is for one book only where the image shows 12. 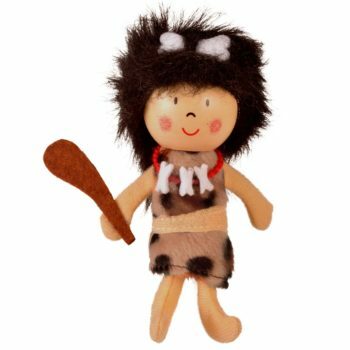 Caveman Finger Puppet-NEW Babalu Products, New Products. 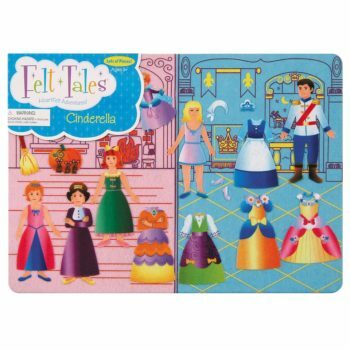 Cinderella Felt Tales Babalu Products, FeltTales. 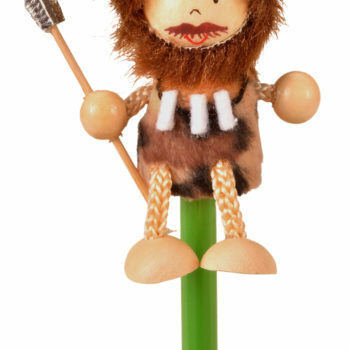 Themed story boards provide kids with the quiet, cooperative play where imagination rules! 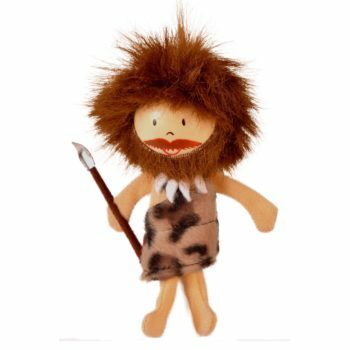 The vibrant felt pieces, 20+ with each set, gently adhere to the 14.8″ x 10.75″ printed felt play board to form an interesting scene that stimulates creative storytelling. 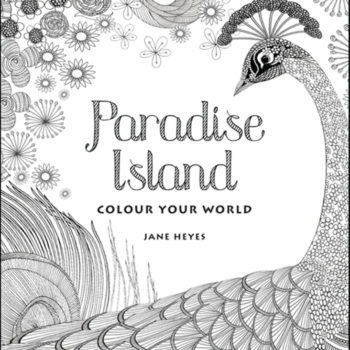 Colour Your World: Paradise Island Babalu Products. 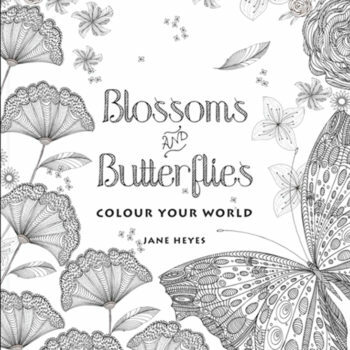 Discover the meditative qualities of coloring with these beautifully detailed line drawings on luxurious paper. Nature and fantasy themed illustrations. 96 pages, 7.5″ x 9.75″.